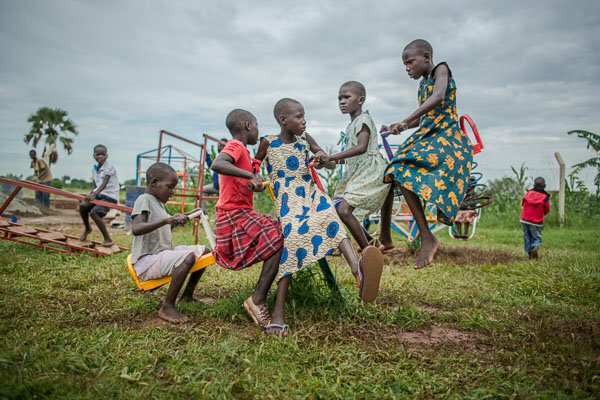 Northern Uganda lags behind across a range of development dimensions especially education. A whole generation lost out in education, during the war. The new Agape School, will enable children to learn the basics and be socialized for success. Parents will bring lunch and learn in their own groups-farming or managing a small business. They will learn together as we rebuild education in N. Uganda. Conflict and instability have plagued northern Uganda for decades. The Lord's Resistance Army (LRA) was notorious for abducting children from schools in northern Uganda. The fear which remains to this day further impacts already-suffering enrollment rates and quality. There are no supports for early learning. A quality education is in short supply in the northern Uganda. Children and their families are caught in a vicious circle of poverty and ignorance and the value of education is lost. They are unable to break the shackles of the gripping poverty and ignorance. Quality education is a major way to deal with this dire situation and that is why Agape Kindergarten School was founded. Agape Kindergarten School will be a community education Centre that will provide education to the vulnerable and shall admit children between the ages of 2.5 to 5 years, for a full-day five days a week program. In the community, supports for early learning is limited. With basic education, dropout rate is high, especially with girls. Children are needed in the fields to manage crops or to help with other activities around the home. 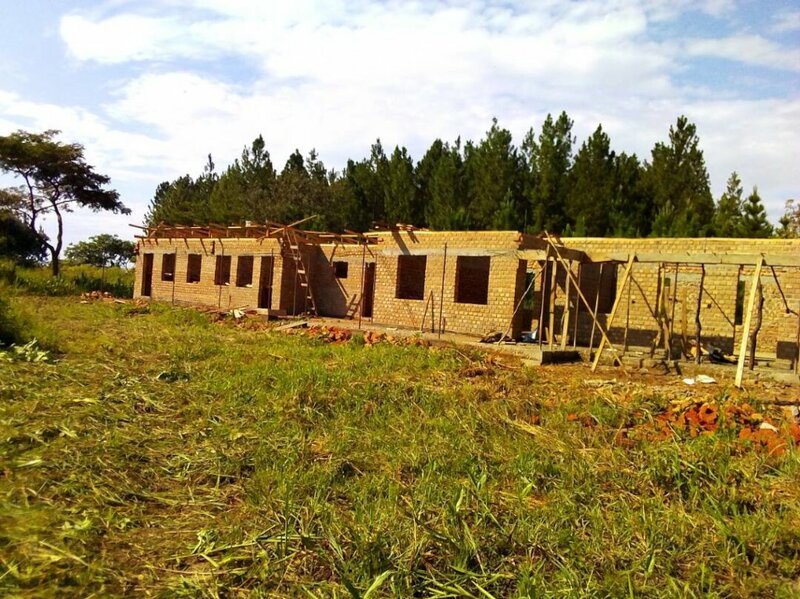 This project will begin to turn that trend around and give children the necessary education to rebuild opportunities in their lives as well as rebuild education Uganda.